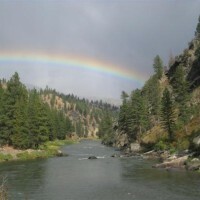 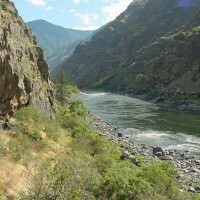 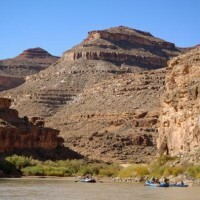 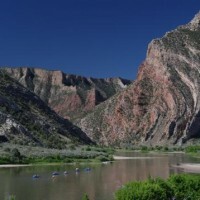 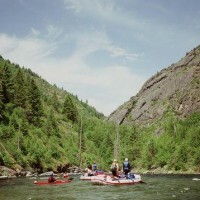 There are several rivers in Idaho, Utah, Montana, Oregon, and Colorado that require potential rafters to fill out a river permit applications. 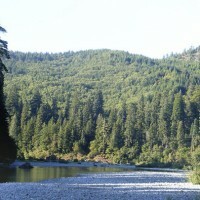 River permits are granted based on a lottery. 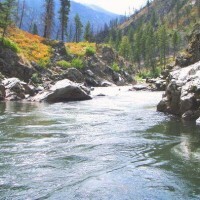 Only a certain amount of permits are allowed each season. 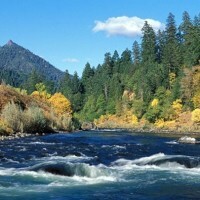 Below you will find out river permit information for rivers like Selway, Salmon, Rogue, Smith River and more. 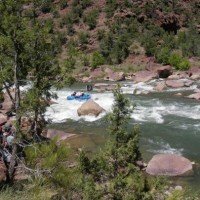 If you need rafting gear checkout our NRS paddle sports gear.